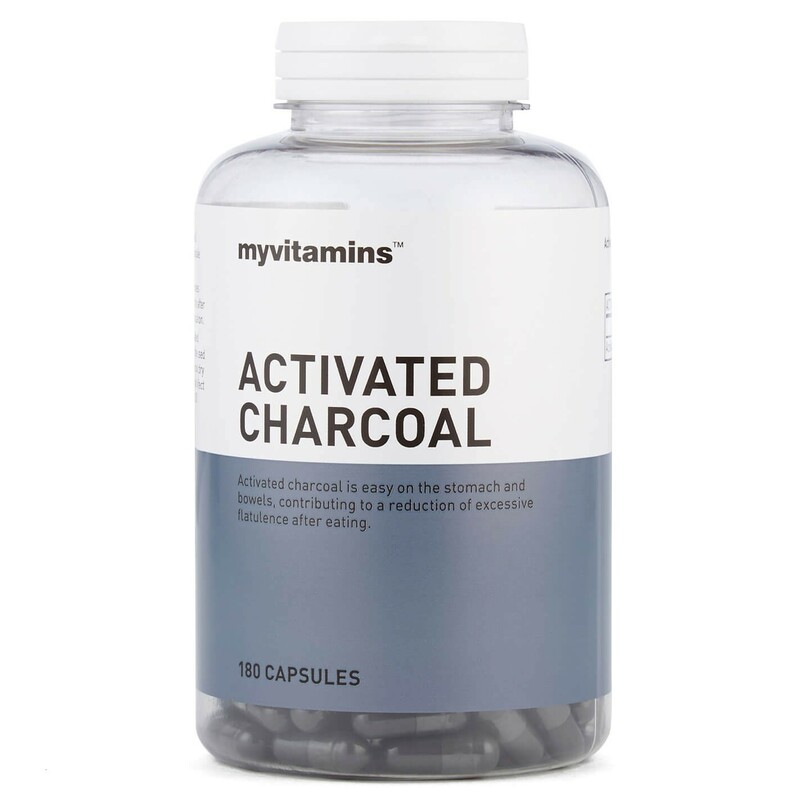 Activated charcoal is our expertly formulated, premium strength mineral supplement containing 2g of Activated Charcoal per serving - that's more than 20% stronger than other leading websites! Our super strength activated charcoal is scientifically proven to help reduce bloatedness following food consumption. Easy on the stomach and bowels, Activated Charcoal also helps to detox the body, purifying it of harmful substances. Each capsule is highly concentrated to give you the best benefits of Activated Charcoal - and is over 20% stronger than other leading brands. 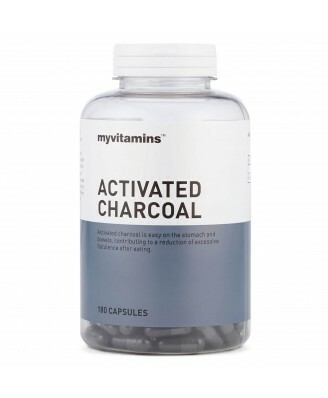 containing 2000mg of Activated Charcoal per serving. Activated charcoal capsules are ideal for individuals who suffer from bloatedness following food consumption or those looking to detox their body or simply boost their mineral intake for overall health and wellbeing. Activated Charcoal is to be taken as part of a varied and balanced diet and a healthy lifestyle.